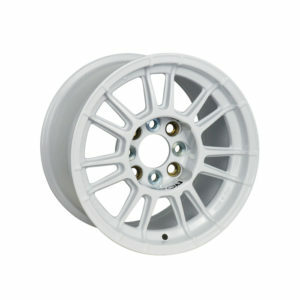 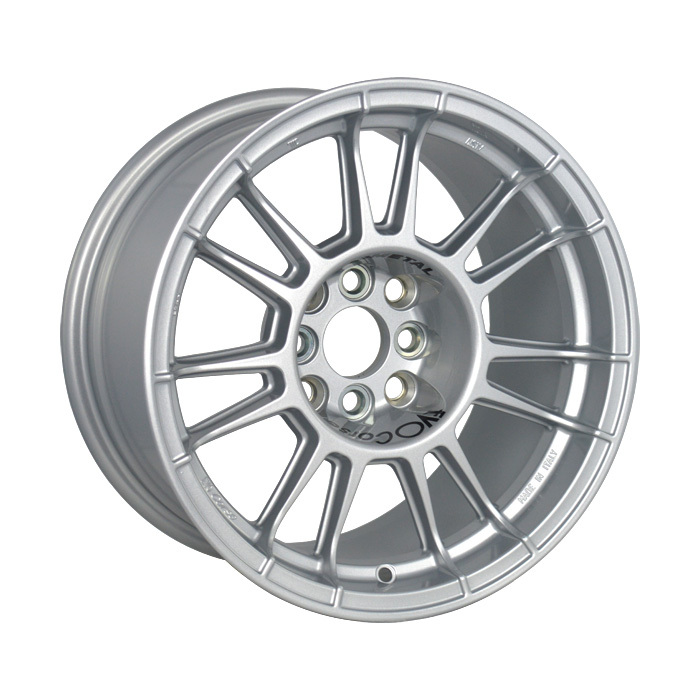 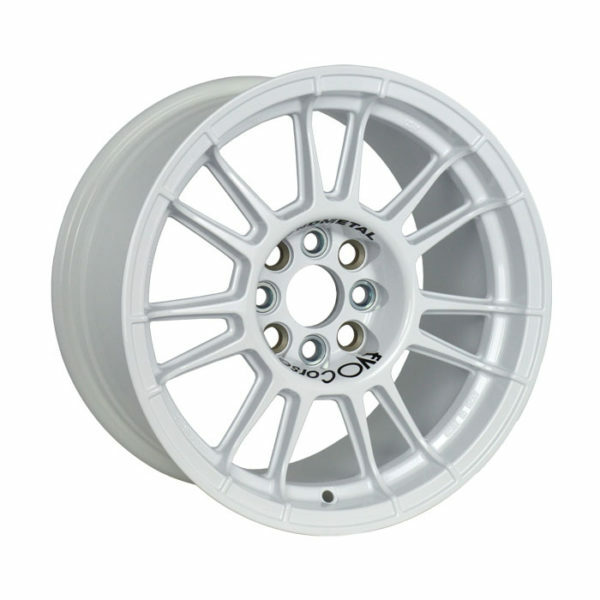 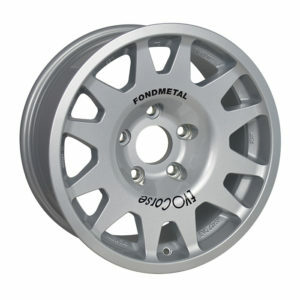 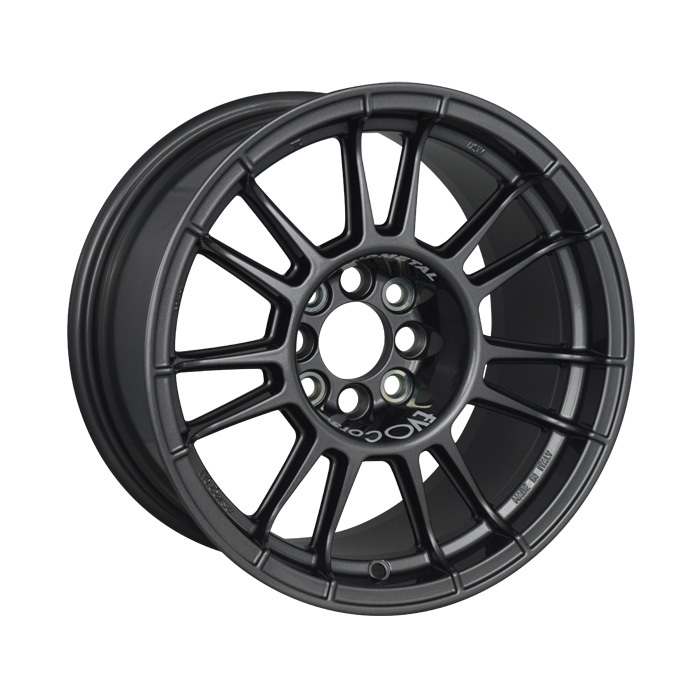 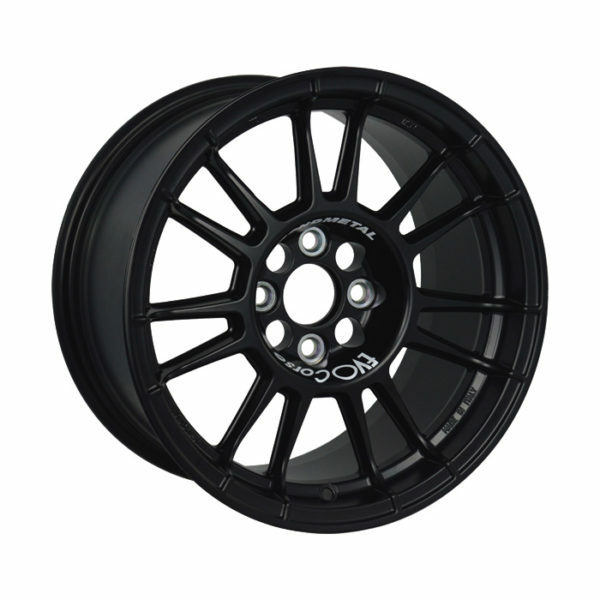 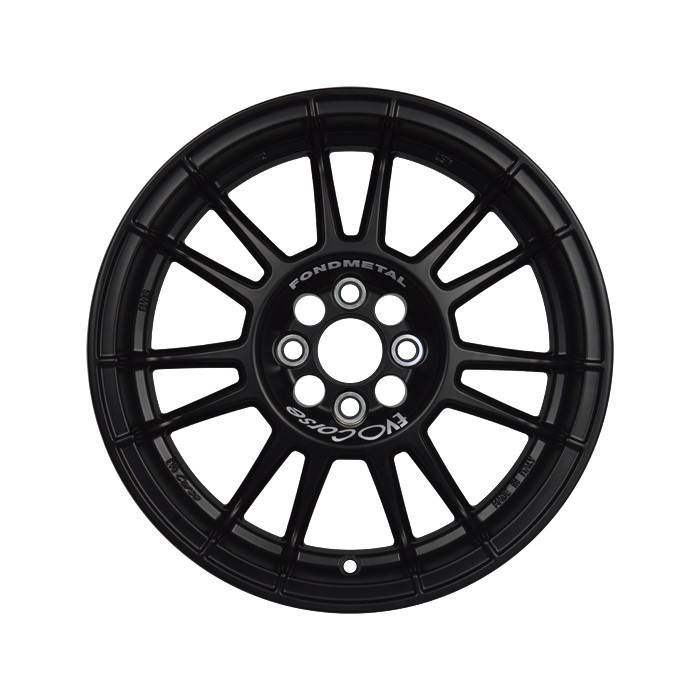 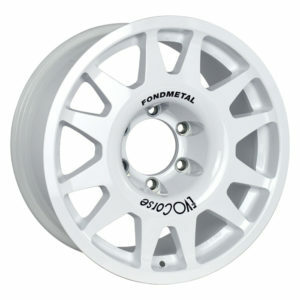 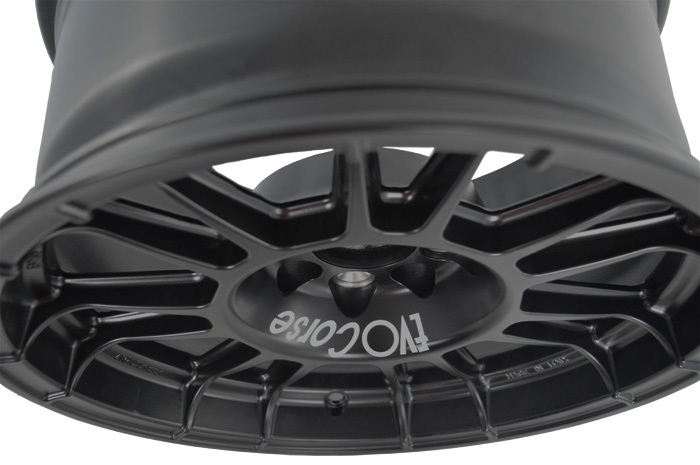 X3MAZero is the 15″ lightweight alloy wheel designed with low offset, ideal for circuit racing. 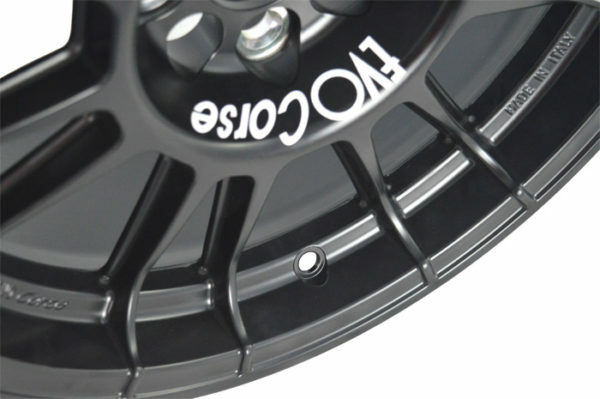 Experience and technology by EVO Corse have raised the level of the rims making them more performing than magnesium wheels. 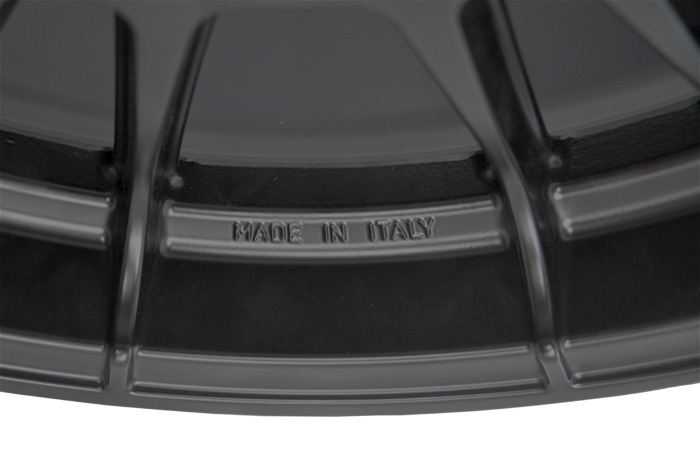 The further reduced weight improves accelerating abilities while maintaining the stiffness and the strength of the product.